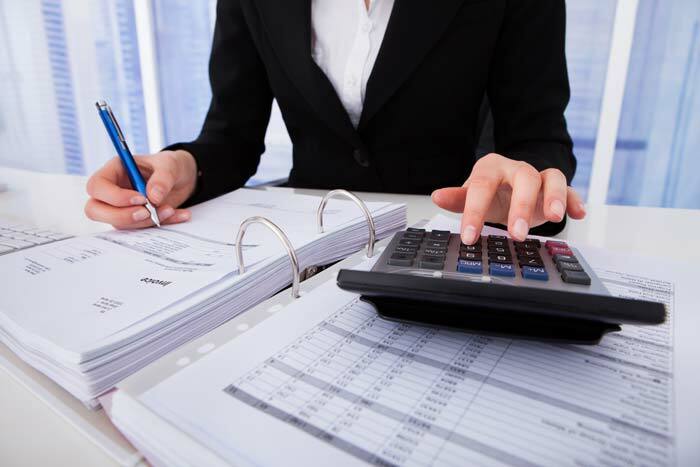 Experienced, professional, and trusted, LCN Accounting is a full-service tax and accounting firm serving West Palm Beach for more than ten years. We offer customized accounting and tax services for your personal or small to medium-sized business needs. Our broad range of knowledge, along with our excellent local reputation, will give you peace of mind knowing that you have experienced and trusted professionals on your side. Whether you are a corporation, small business, or individual, we will listen to your needs and design an individualized solution set that will get you the results you want. Our tax professionals will help you obtain maximum benefit from all credits and deductions, while staying compliant within all current tax laws. 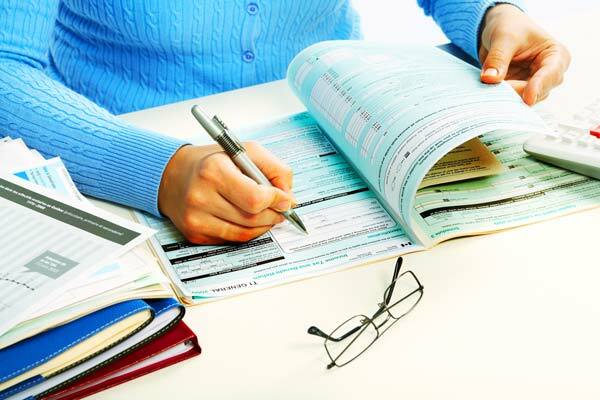 We will review your previously-filed taxes for accuracy and amend them as needed. 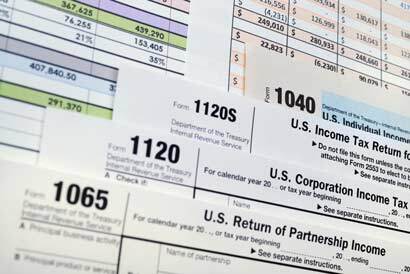 LCN Accounting will work with you to reduce your future tax liability using proven business strategies and planning. Is your accounting or bookkeeping system working for you? Protect yourself and your business with a solid system that allows you to stay informed of your financial status. We will handle the bookkeeping for you, so you can focus on running your business and making profits. LCN Accounting will reconcile your bank account, clean up your general ledger, generate income statements and balance sheets, and much more. 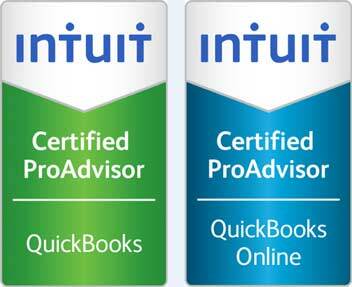 Need help setting up and learning QuickBooks? Put the most popular, user-friendly bookkeeping software to work for you. Do-it-yourself business owners enjoy being able to import/export data, run payroll, generate reports, and much more for an affordable price. We will help you set up and personalize QuickBooks for your business, and teach you how to get the most out of the program. ©2019 LCN Accounting Services, Inc.